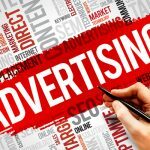 Advertising - New Zealand Choral Federation Inc.
Upcoming events/concerts are considered to be advertising and a charge is made; past events that are considered to be of interest to our members are regarded as news and no charge is made. 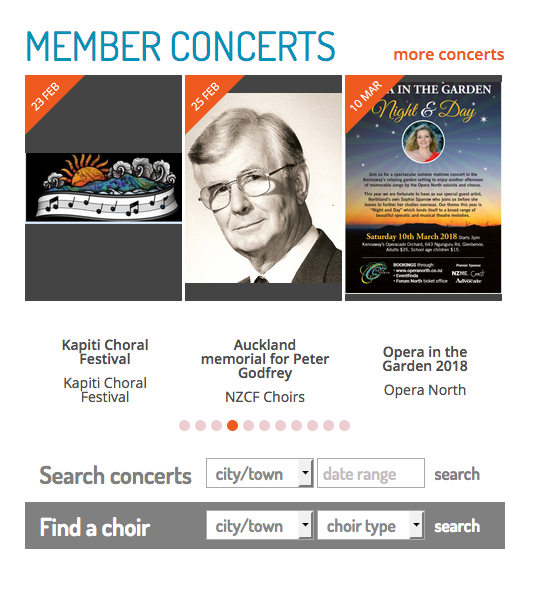 NZCF member choirs are invited to advertise their concerts and other activities free of charge through their choir’s NZCF online profile/website which connects to the concerts listings on our home page, as well as the ‘Find a choir’ and ‘Search concerts’ facilities. The format for free concert advertising is an A4 jpeg poster or image (portrait orientation). All members have been sent their login details by email, but feel free to contact our Operations Manager cathryn.wyllie@nzcf.org.nz should you need assistance with this. 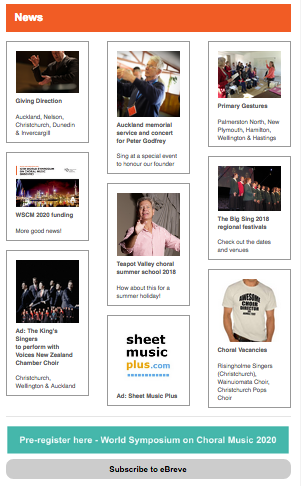 Forthcoming concerts held in the next month will also be listed in eBreve. 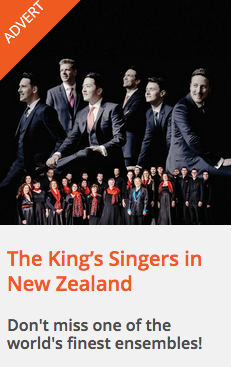 Cost (website and eBreve): $70 (NZCF/ACD members) or $140 (non-members). 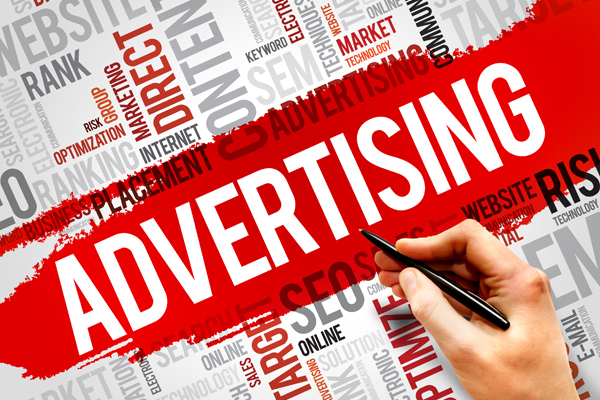 Cost (featured advertisement and eBreve): $100 (NZCF/ACD members) or $195 (non-members). 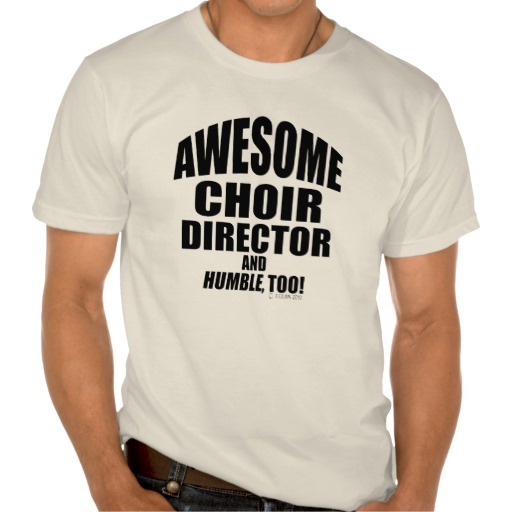 Choirs advertising events other than their own concerts e.g. music festivals will be charged the non-member rate.